Check your knowledge about multiples by taking this online test and have fun while you learn. This test has ten problems to give you plenty of practice with multiples in this fun math activity. 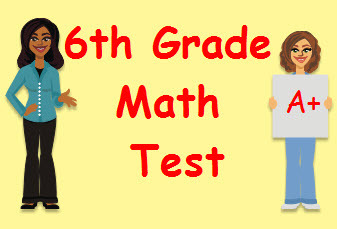 Return from this Multiples Math Test to the Middle School Math Tests, 6th Grade Math Tests webpage, or to Math Tests.